Type 1 Diabetes is a complex medical condition but it doesn’t have to stop you from travelling — especially if you start preparing in advance. In fact, the best thing you can do is plan ahead. But it can be difficult to know where to start, which is why we’ve put together this guide to getting ready for travel when you live with type 1 diabetes. Here’s a guide to everything you need to prepare. Not only is this useful to have when you’re going through airport security and customs, but you can also carry the letter with you when you’re exploring your destination, just in case there’s an emergency. The Possess the World, Planning Your Trip blog post has more information on your pre-travel health check up. Travelling through different time zones and adjusting to the time difference can mess up your schedule. Your health team can help you with this, so meet with them at least a month before your holiday to discuss how you can adapt and keep your routine close to what you’re used to. Consistency is key. 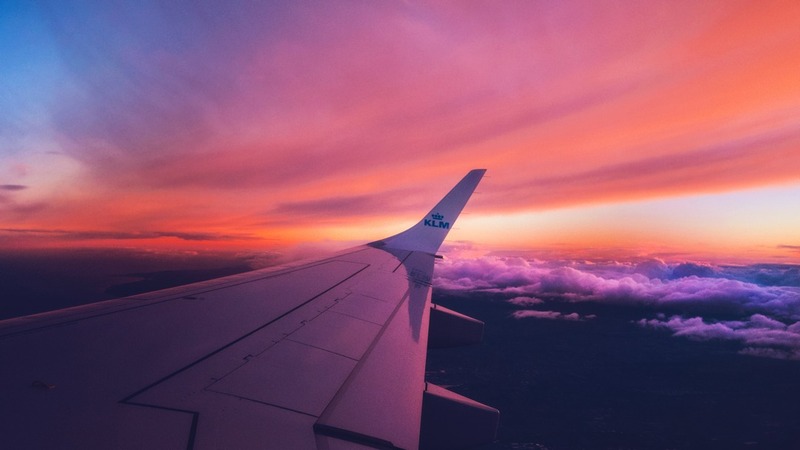 If you’re taking a long-haul flight, it’s also worth getting in touch with the airline to ask about mealtimes — that way you can plan your insulin for the plane in advance. If you don’t declare your diabetes (or any medical condition, for that matter) and something happens, it can invalidate the policy, meaning you’ll have to pay for expensive medical treatment. the cost of replacing insulin and equipment. Carry everything you’ll need for the journey with you at all times. Possess the World have more great tips for managing your medication whilst travelling, here. Figure out how much medication you’ll need, then take double that amount, and don’t forget to pack spare equipment. You never know when damage will occur, travel will be delayed, or luggage will be lost. Worried about the mid-flight meal? Bring your own snacks, or buy food at the airport. Sandwiches or salads with lean meat, carrots and hummus, and yogurt topped with fruit, nuts and seeds are all suitable. You can check out Diabetes UK for more ideas. Add some sugary foods if you need to keep your blood glucose levels up. The last thing you’ll want to do in an emergency is deal with a language barrier, so look up the translation for phrases like ‘I have diabetes’, ‘I am diabetic’, and ‘Please take me to the hospital’. You can keep them written down, in easy reach or use your smart phone. Downloading the appropriate language/s to the Google Translate App on your phone is a great idea. Before you leave on your trip add a few common phrases to each language you may need and store in the app. Lastly, remember to look up the location of the nearest hospital before you go. It’ll save a lot of time if you need to see a doctor — and it’ll give you peace of mind. If you are unsure ask at your accomodation when you arrive, hotels and AirBnb hosts should provide emergency information for guests. 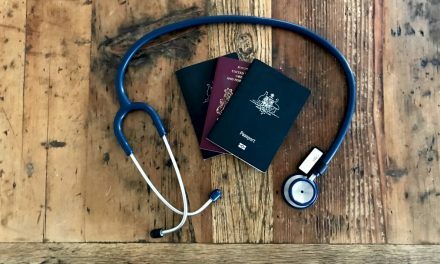 Our Accessing Healthcare Overseas-Know Your Rights blog post, gives more information about using healthcare during your travels. Diabetes Australia has an comprehensive guide for travelling with Type 1 Diabetes. As always, Possess the World recommend that you discuss all your health needs with YOUR health team, this is a general guide only. Why not share this guide with your Diabetes team and get their input too? This content was made possible through partnership with IW, edited by Possess the World. Possess the World have not used the insurance product and recommend that you discuss all insurance requirements with your chosen provider. This is really a very useful article as you never know when an emergency can take place. One must always be prepared and should never take their medical condition for granted. These tips are so valuable. 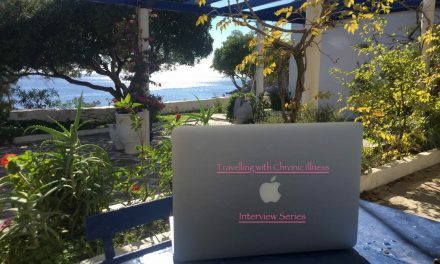 I have several family members that are type 1 diabetics and it can make travel really difficult. After being stuck at an airport overnight with not access to food my type 1 diabetic dad decided never to fly again. Changing time zones I’m sure is also really tricky. Thank you for the article. Such a great and informative article. My Brother in Law died from complications of Type 1 Diabetes and although he had it for years, passing at a young age of 30 is still a very difficult thing for the family. Especially since he was a pro sportsman. Thanks for sharing. Hi Amy, thank you for your comments. I am sorry to hear about the death of your BIL due to this insidious disease, it must have been very difficult time for your family. We hope that sharing our information helps just one person to travel and enjoy life, regardless of their disease. 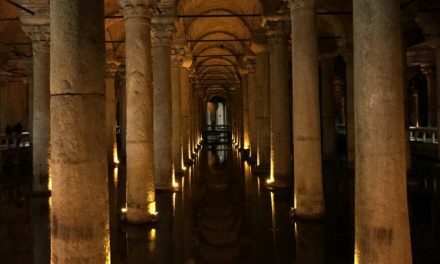 This is a fantastic post with some brilliant tips for travellers with Type 1 Diabetes. A lot of your points here are transferable to travellers with most health issues. Good on you for not letting your diabetes stop you but travelling responsibly nonetheless! I particularly like your point to learn how to say emergency phrases such as ‘I am diabetic’ in relevant languages. (I’m a doctor and I’m going to steal that tip and give it to my patients). Hi Nicola, thanks for reading and commenting. We hope your patients find the article and tips useful.